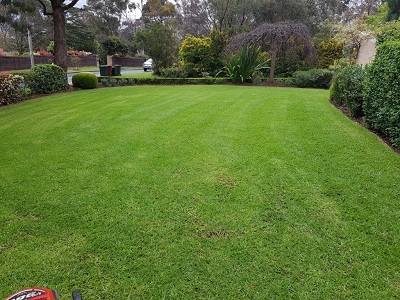 No matter how much time and effort is put into the maintenance of flower borders, rockeries, and trimming and shaping bushes and hedges, without a well maintained, flat, green lawn, all that effort can be to no avail. It makes little difference how much of a blaze of colour comes from the beds of flowering annuals; the eye is invariably drawn to the brown, bare, and mossy patches of the poorly maintained lawn. 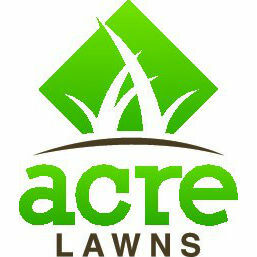 Attaining that bowling-green lawn in the first place, can go all the way back to its roots – literally – and the decision whether to use grass seed, or turf, when the lawn is first put down.